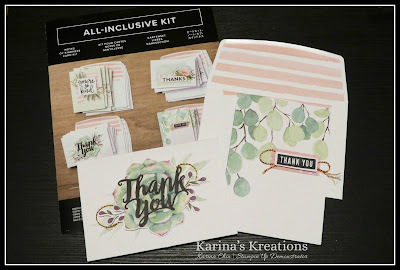 Karina's Kreations: Stampin'Up Kits are on Sale Today! 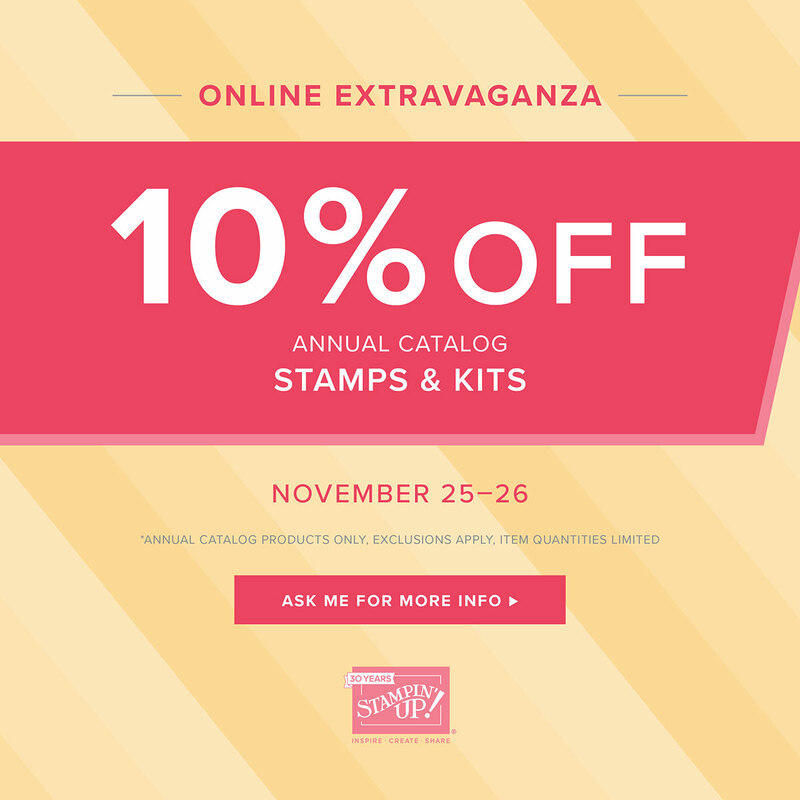 Stampin'Up Kits are on Sale Today! 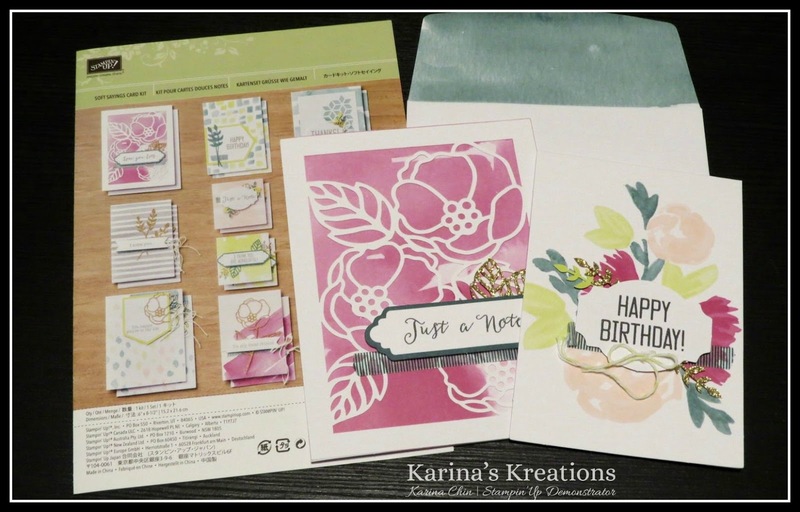 Buy your Christmas gifts today. 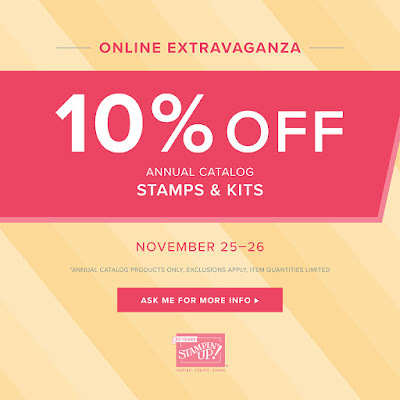 Kits are on sale and make perfect gifts! These are my 2 favorites. Or click on a picture below!